The Królewski Hotel in Janów Lubelski provides a restaurant and hotel services. 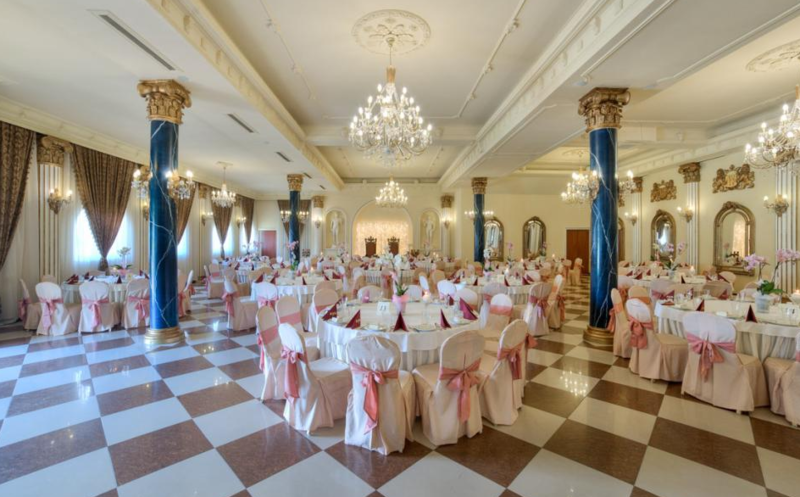 We organize all types of meetings, namely: business meetings, weddings, banquets, symposia, conferences, professional trainings, active leisure. We are situated near a lake in a beautiful place of Lasy Janowskie landscaped park. The hotel is a recognizable trade mark in Poland. Our professional attitude towards our guests guarantees a delightful stay in the hotel and success in business. 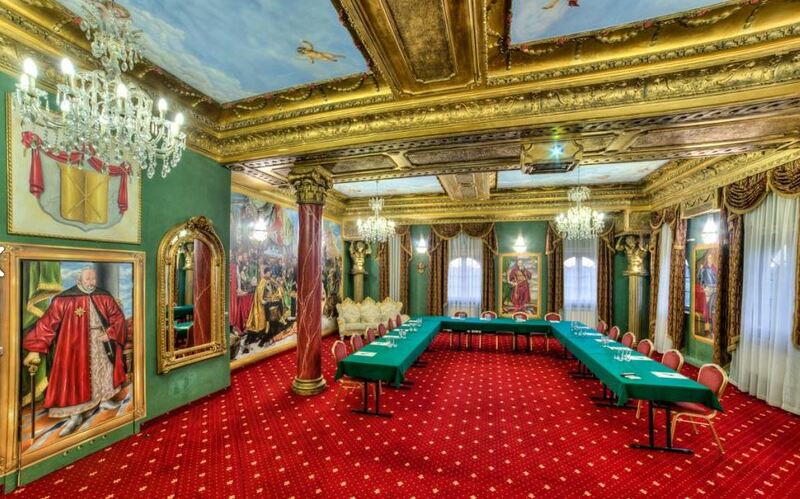 We offer: – 23 luxury rooms – 2 banqueting halls – one boardroom with professional audio-visual equipment for business meetings – a stylish luxury restaurant serving traditional Polish dishes. Produkty i usługi: Hotel services, restaurant services, organization of holiday, business meetings, active recreation.